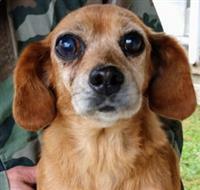 Rosie is sweet, friendly, and gets along with children, cats, and other dogs according to her previous owner. 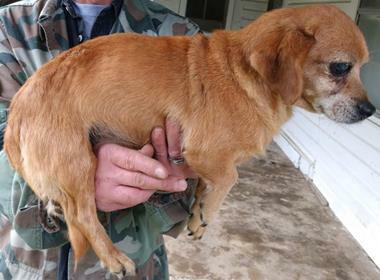 She was surrendered when her owner moved and could not take her with him. Check back as we get to know Rosie!